Visiting the town of Julian is like taking a step (or two!) back in time. Saying this quaint town is small, doesn’t do it justice. With just 1,502 residents, Julian has small town charm down pat, which is why thousands of San Diego residents make the hour and a half drive out to its charming countryside each year. 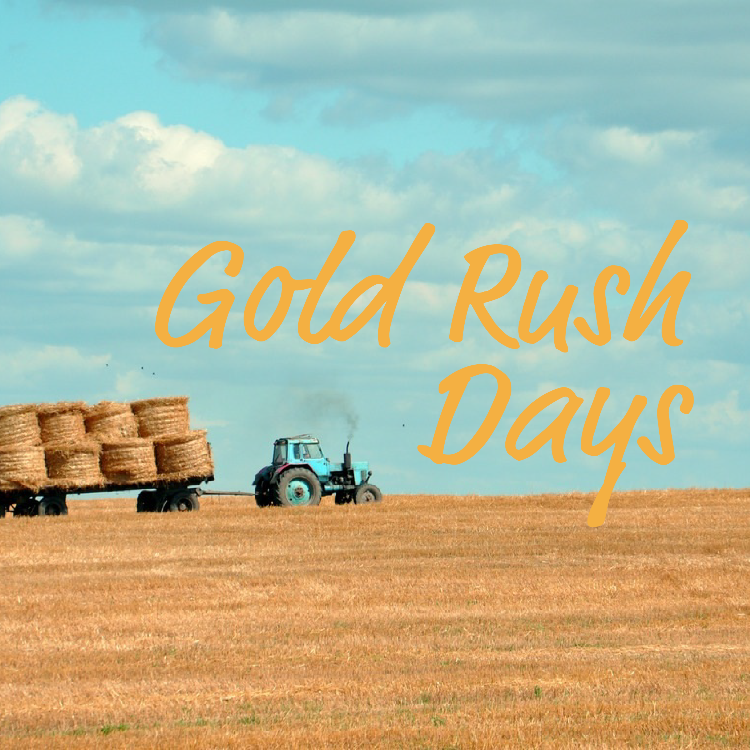 This year, Julian’s famous Gold Rush Days will be taking place June 25th and 26th, and you better believe there will be miners, mountain men, and cowboys galore putting on the best gosh darn gold rush event in all of Southern California. This event celebrates the discovery of gold by Julian’s founder, Mike Julian, way back in 1870. The kids will rush off to explore the historic encampments, watch in awe at the gun fighting reenactments, and get crafty with some gold painting. In addition to this historic encampment, there are comedy skits and mine tours for all day fun. Exploring the town of Julian is free as are the skits. The historic encampment is free for those under 12 years of age and $3 everyone else. Mine tours are $5.00 for children and $10.00 for adults. For more information on the event and directions, visit Julian’s website here.